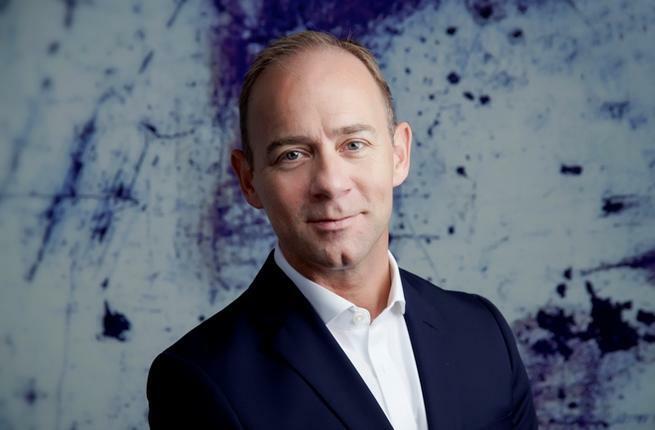 Mövenpick Hotels & Resorts has appointed experienced hospitality professional Mark Willis as president – Asia as it looks to drive forward its success in the region. Willis will join the global hospitality firm’s executive team in January, responsible for overseeing Mövenpick’s entire Asian operation, including its expansion strategy that targets 30 properties by 2020. Willis takes over from Andrew Langdon, who will now focus solely on his Chief Development Officer role. He joins the Swiss-based company with two decades of management, operations and business development experience in the global hospitality sector, most recently as senior area vice president Middle East, Turkey & Africa for the Carlson Rezidor Hotel Group. Olivier Chavy, president and CEO, Mövenpick Hotels & Resorts, said: “Mark has a proven track record in commercial, strategic, operations and portfolio development roles in established and emerging hospitality markets around the world and this expertise will prove invaluable in ensuring the ongoing prosperity of our Asian business. Mövenpick currently operates 12 hotels and resorts in six Asian destinations, two of which opened this year – the 312-key Mövenpick Resort & Spa Boracay, the company’s second hotel in the Philippines, and the 284-room Mövenpick Suriwongse Hotel Chiang Mai, its sixth hotel in Thailand. Willis said: “This is an incredibly exciting time to join Mövenpick, which is already regarded as one of Asia’s most service-driven international hotel companies.